The Joromi crooner unveiled the official album art to the new album titled "Omo Charlie Champagne". While she shared this on her gram page, she captioned the photo; "Is it doing you like you should preorder something incredible? Look at her cute little cheeks. Don't tell her no. 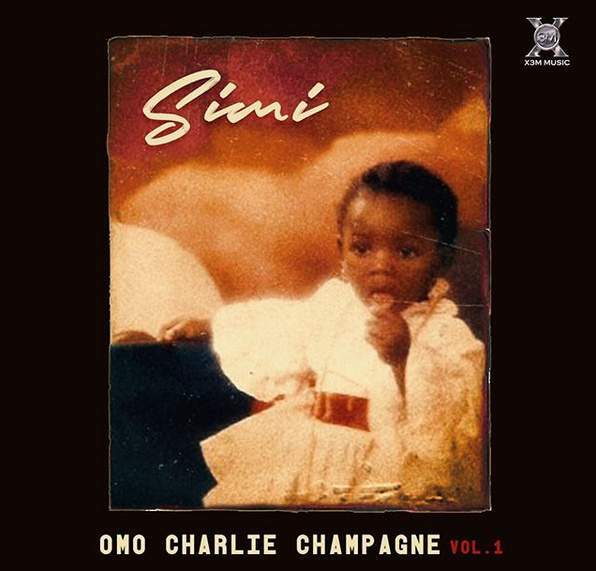 #OmoCharlieChampagne"
Simi had revealed the album's title and release date in March. Yung6ix Unveils Album Art For "High Star"